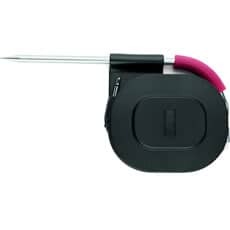 Serving excellent food has never been easier. 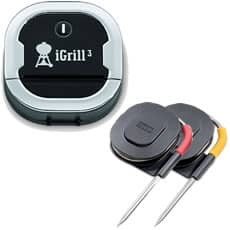 The iGrill thermometer tells you exactly when your food is ready to come off the barbecue. 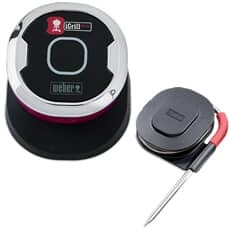 Connecting to your smartphone or tablet via bluetooth, the thermometer pairs with our iGrill app to show you the real-time temperature of your food. It even notifies you when it�s reached the perfect temperature, allowing you to relax, and spend time with your friends and family. 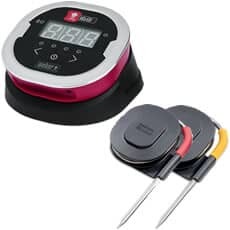 Connect the the Weber� iGrill� 3 thermometer to the Weber� iGrill app via Bluetooth and measure the temperature of your food on your smartphone. Use the pre-setting or make your own � it�s all up to you. 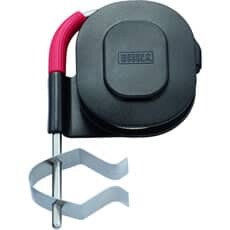 Comes with two probes but has the capacity to hold four. Compatible with Genesis� II & Genesis� II LX Series. Integrated on the right side table of the barbecue.